on June 25, 2013 at 11:04 am Geoff O. On stock vs. flow — this was the subject of a lot of debate when QE3 was announced. Theoretically, this effectively allows you to take the fed funds rate negative, thereby getting around the zero bound. 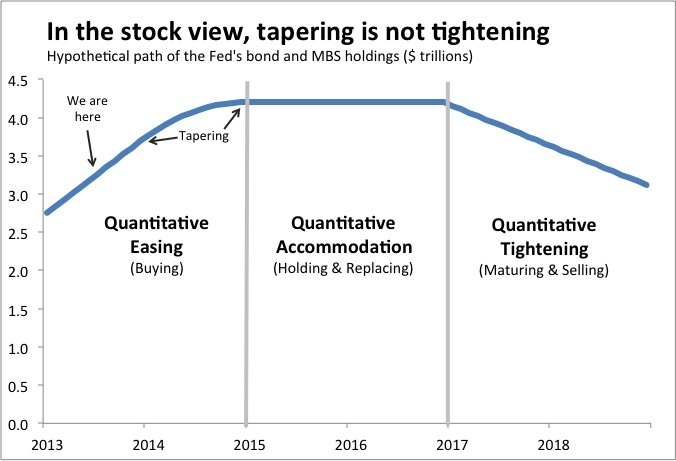 Using your charts, tapering and providing “accomodation” would just be returning to a near-zero policy rate. 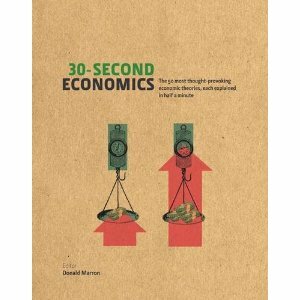 Nice charts to represent the concept. 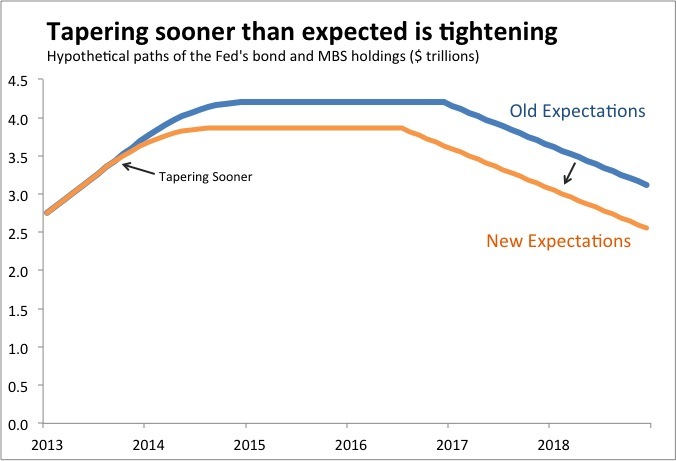 It will be very interesting to see what happens over the next couple of years with QE and how this effects the markets.